Imagine an aircraft whose wingspan is bigger than a football field, or 150 times bigger than Airbus A380. Meet Stratolaunch, a mega jet with two fuselages and six Boeing 747 engines. It is touted as the world’s largest airplane by wingspan. The behemoth made its first test flight on Saturday over Mojave desert in California. This is an alternative to deploying satellites that normally done by vertical takeoff rockets. “The flight itself was smooth, which is exactly what you want the first flight to be. 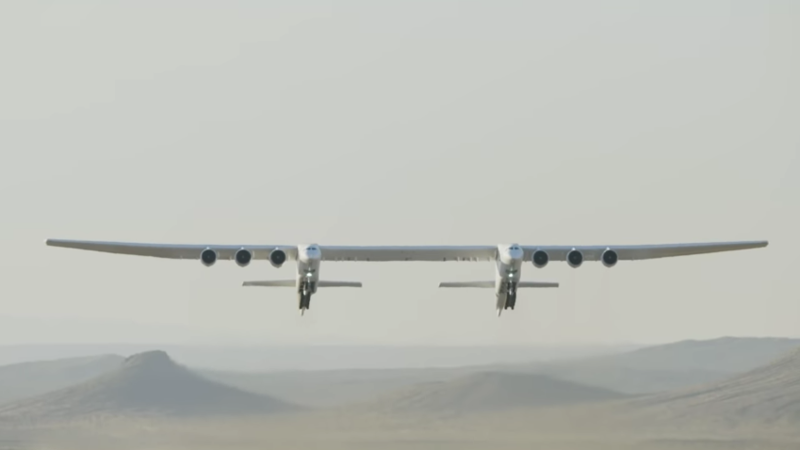 And for the most part, the airplane flew as predicted, which is again exactly what we want,” Evan Thomas, a test pilot who flew the Stratolaunch said at a press briefing. Scaled Composites, an engineering company, built it. 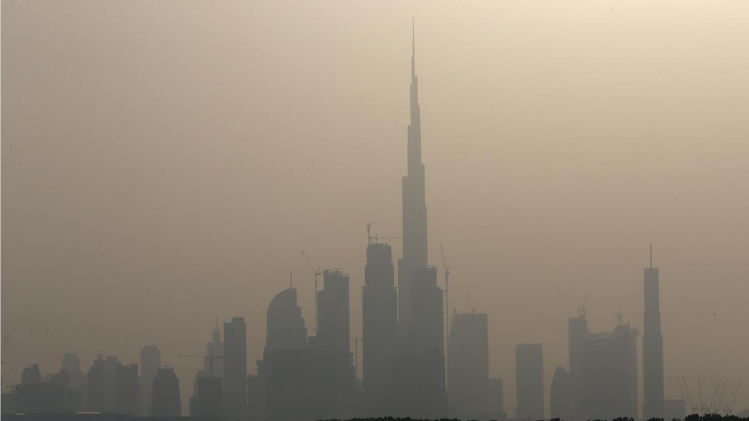 The plane flew for about two and a half hours and hit a top speed of 304 kilometers per hour (189 mph) and reached an altitude of 17,000 feet or 5,182 meters. Paul Allen, co-founder of Microsoft, funded the Stratolaunch, as a way to get into the market for launching small satellites. However, Allen’s death stirred the future of Stratolaunch.